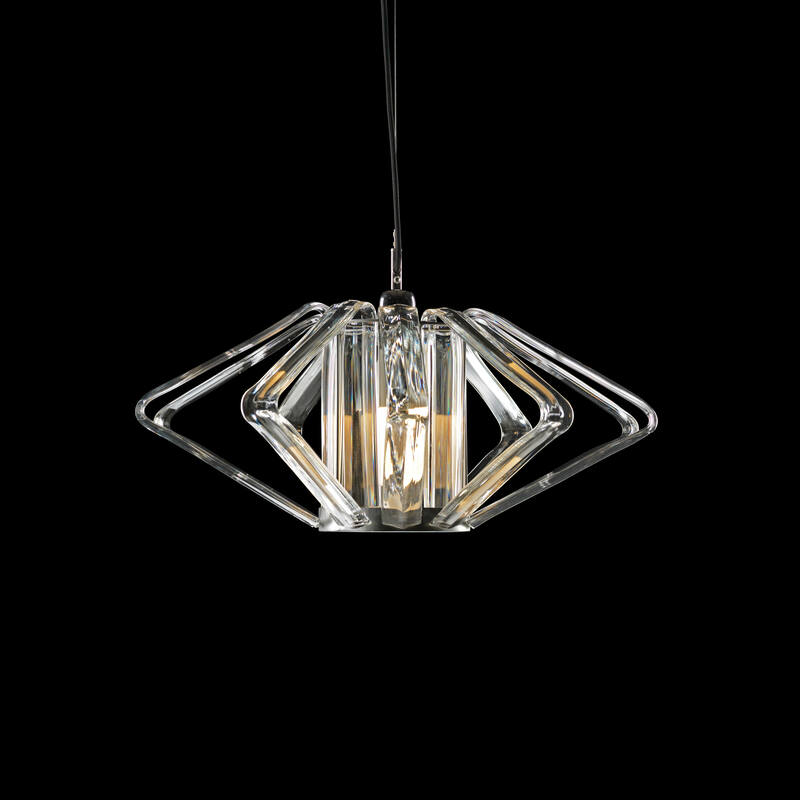 The Basik Columba Crystal Pendant is an Excellent fixture for your foyer, dining room, living room and more! The fixture features bohemian glass that captures and reflects the light, The wire can be adjusted accordingly. A truly stunning pendant, which is sure to set a special atmosphere anywhere it is placed. The dimensions for this fitting are; 228 x 533mm. Requires 1 x E27 (Max. 16W) bulb, sold separately.